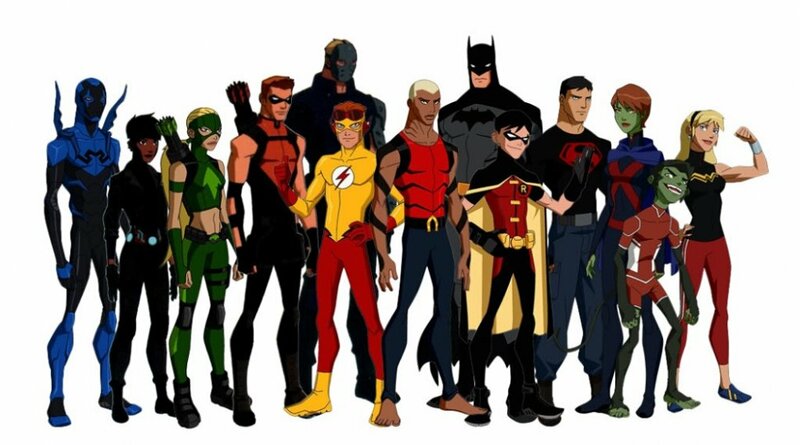 Young Justice was originally planned for February of this year, but as you can tell by looking at the date, it slipped. Based on the Cartoon Network show, Young Justice sees you stepping into the tights of some of DC's best loved heroes (and Aquaman) as they struggle through those spotty, hormone heightened years. Page created in 0.6512 seconds.